Axalta Coating Systems announced the release of StarLite, its 2018 Automotive Colour of the Year, which it says is a modern, technology-savvy, premium colour for vehicles of today and tomorrow. Borne from Axalta’s ChromaDyne line of colour coats developed for automotive OEMs, StarLite is a light and reflective hue that uses Axalta’s tri-coat process, which is formulated with synthetic pearl flakes to create an eye catching pearlescent effect. It is a sophisticated colour that is designed to look great on all vehicle sizes while also providing functional benefits. 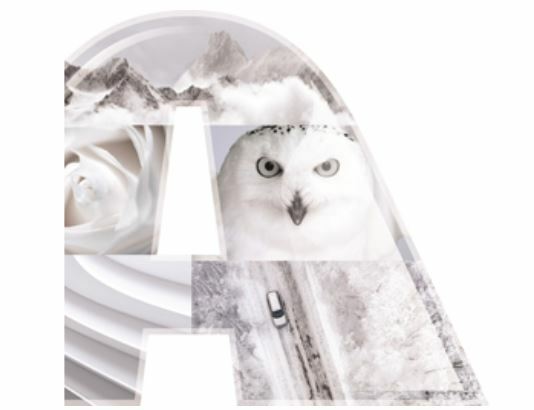 Axalta’s recently released 2017 Global Automotive Colour Popularity Report, which documents vehicle colour trends by geography, reported white as the number one colour in the world for the seventh consecutive year. Globally, nearly 40 per cent of buyers chose white in 2017, which is up two full percentage points from 2016. White surpassed black, the second most popular colour globally by 23 per cent. Pearlescent white, the category that includes StarLite, grew four percentage points to 13 per cent overall in 2017. Car manufacturers consider many factors when designing a vehicle, including how to protect it from harsh road conditions and environments, safety, emission outputs and fuel efficiency. Researchers at the Berkeley Lab’s Energy Technologies Area showed how a vehicle’s colour affects fuel economy and emissions. Berkeley Lab’s tests found that using white or similar paint instead of black paint could enable manufacturers to downsize a car’s air conditioner and raise fuel economy by 2.0 per cent, decrease CO2 emissions by 1.9 per cent, and reduce other automotive emissions by about one per cent. “This research appears to support what we felt all along; StarLite is a cool colour,” added Lockhart.